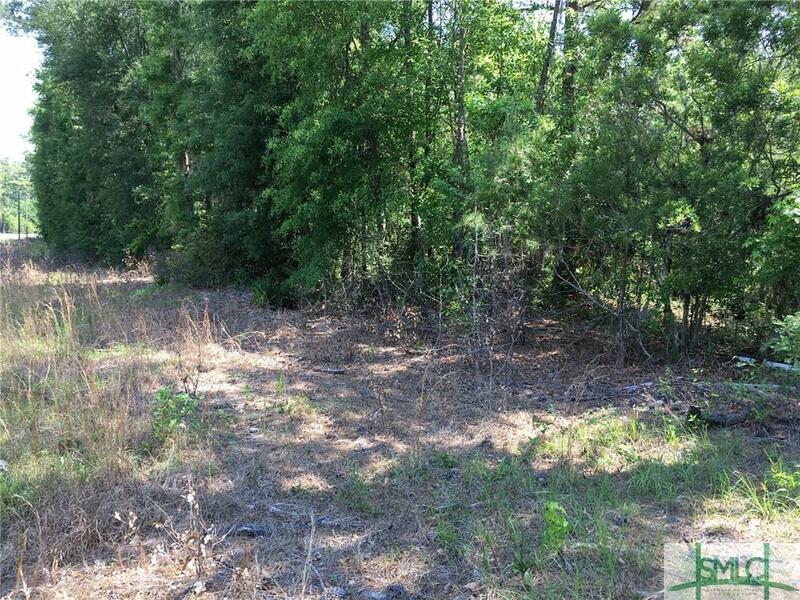 Great tract of land that can be rezoned for commercial use. This parcel is directly across the street from a commercial building. Owner is a licensed real estate agent. 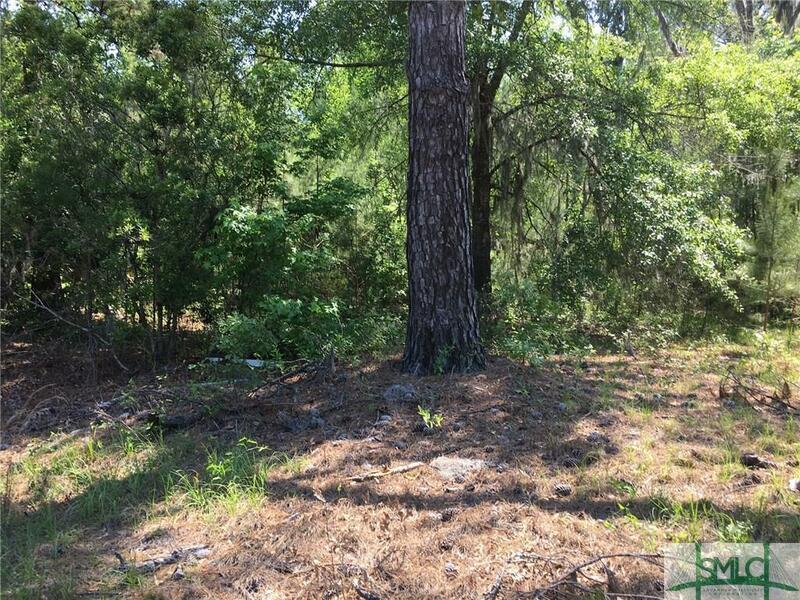 Listing courtesy of Sandra Sandling of Cora Bett Thomas Realty. © 2019 Savannah Multi-List Corporation. All rights reserved.